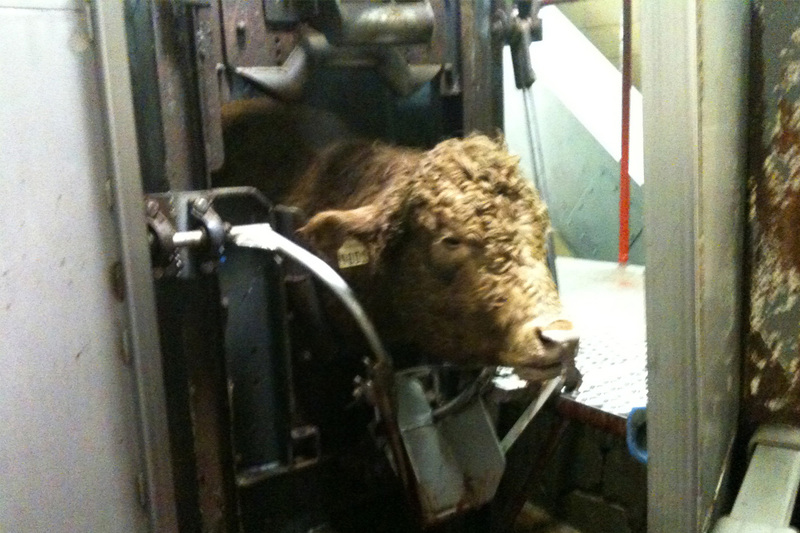 Is Stunning an Animal Before Slaughter More Humane? 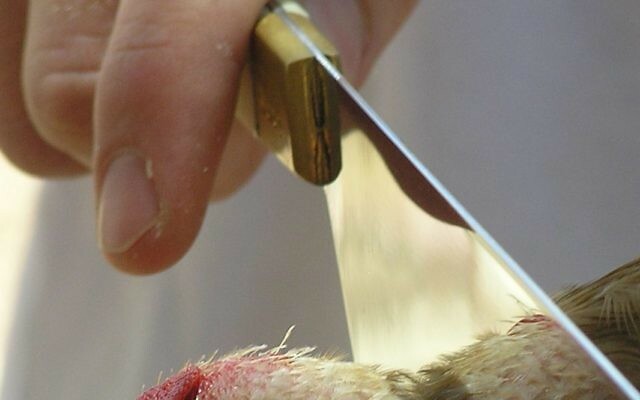 At issue is whether to allow religious exemptions to European Union rules that state animals must be knocked out before they are slaughtered, which supporters say is more humane. INTEGRITY systems, quality and consistency mean Australia is perfectly placed to capitalise on a fast-growing Saudi Arabian meat export market, with opportunities particularly for Australian lamb. US beef exports to Saudi Arabia are expected to reach $15 million this year and are projected to reach $30 million in 2019. BRF OneFoods, a subsidiary of BRF in Brazil focusing on all global halal food markets, is one of the largest food producers in Brazil. The foreign investors have assured that they will retrain and retool the indigenous butchers and use their services in the project. The study, which surveyed over 1,000 principal grocery shoppers, has significant implications for food manufacturers, retailers, and restaurants. 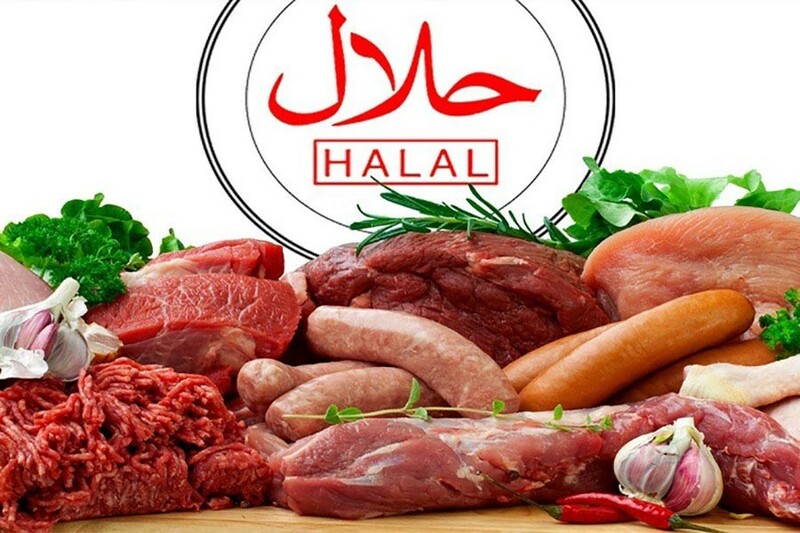 The difficulties impeding export of halal meat from Bangladesh are, for the most part, related to cattle rearing in disease-free locations and the processes involved in the pre- and post-slaughter stages. Halal beef from cows that are not stunned prior to slaughter can still be marketed with an “organic farming” label, an EU magistrate determined. An EU judge, the advocate general, will on 20 September hand down an opinion on this case brought by an animal rights group.